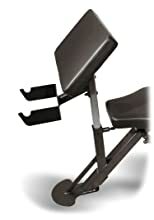 Boasting over 100 years combined experience, we pride ourselves on being avid fitness people, creating unique products that are properly designed to fit the human body. We go above and beyond to ensure that you, as our customer, thoroughly enjoys our equipment. 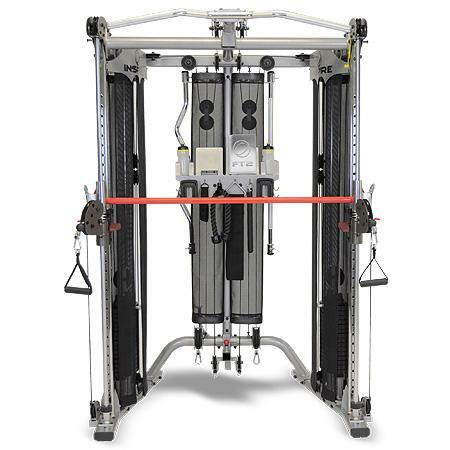 The Inspire FT2 functional trainer allows you to have freedom of movement in any direction or plane while performing weight resistance exercises. These unrestricted exercises are designed to move the way your body naturally moves. Many of the freestanding exercises incorporate core, secondary, and stabilizing muscles, giving you a more efficient and thorough workout. 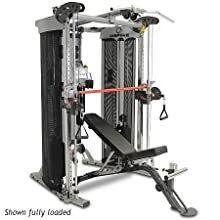 The addition of the built-in Smith Machine enables you to take your squats to the next level while also strengthening both upper and lower body through presses, lunges, curls, and more. 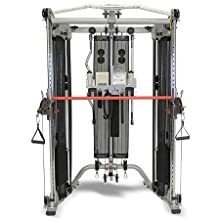 The Inspire FT2 is an excellent training machine for athletes interested in sport specific exercise movements or for people looking to strengthen their overall bodies, increase stamina and coordination or lose weight. The dual weight stacks allow you to work each side of the body independently for a more balanced workout. Compatible with our optional SCS Bench, the preacher curl attachment uses the traditional preacher curl position, allowing you to focus on isolating your upper body. Our ‘Fully Loaded’ option includes our SCS Bench, leg extension attachment, and leg conversion kit. 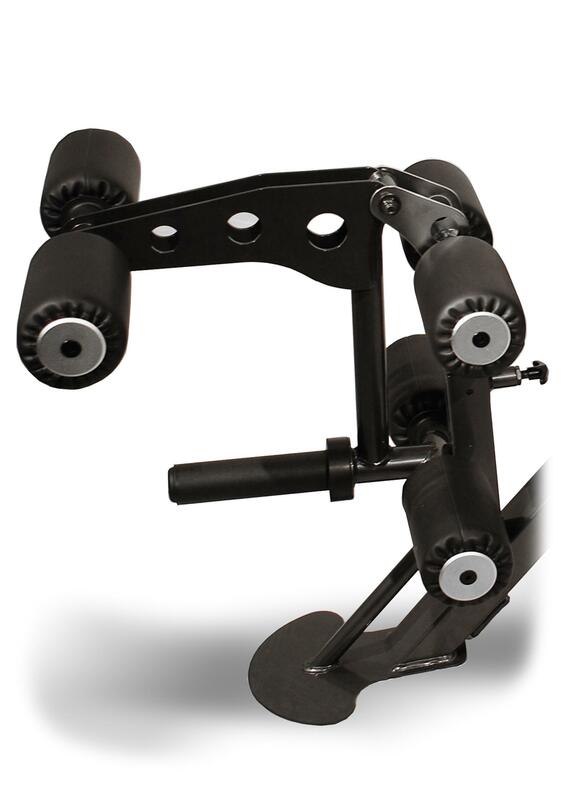 When used with our leg conversion kit and SCS Bench, the leg extension hooks up to the weight stacks, eliminating the need for Olympic weights.